LDV Oil and Gas Consultants Provides Services to the Haynesville shale gas and shale oil plays in East Texas and Western Louisiana. The Gulf Coast region includes the Haynesville, Eagle Ford and the Floyd-Neal/Conasauga shale gas and shale oil plays. The Haynesville shale gas play, also known as the Haynesville/Bossier shale play, is located in East Texas and Western Louisiana. In 2007, high shale gas well production rates suggested that the Haynesville might have significant gas reserves. The Haynesville shale has a total area of approximately 9,000 square miles and an estimated technically recoverable resource of 74.7 TCF. The average EUR per well is estimated to be 3.6 BCF. The depth of the shale ranges between 10,500 and 13,500 feet with a thickness of 200 to 300 feet. 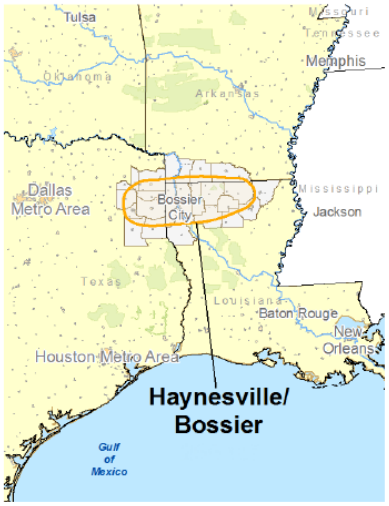 The Haynesville was divided into two zones: active and undeveloped. The active area corresponds with the acreage that is currently held by the companies and might be under development. The undeveloped area represents the acreage that is not currently held by companies. The active area is 3,574 square miles and has a TRR of 53.3 TCF, which is equivalent to 6.5 BCF per well. At the well level, the reported EURs range between 4 and 10 BCF. The TRR for the undeveloped area is 19.41 TCF or 1.5 BCF per well. Other average properties were estimated for the Haynesville shale play. These estimates are depth (12,000 ft.), thickness (250 ft.), porosity (8.5%), and total organic content (2.25%). 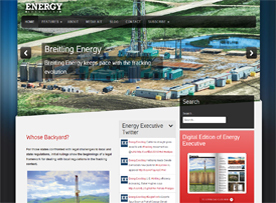 In 2008, there were 24 companies holding leases in the Haynesville shale play. The total active area of these combined lease ownership is calculated at 2,287,579 net acres (3,574 square miles). In 2008, Deutsche Bank reported the average well cost as between $6 and $7 million dollars. In 2010, the cost has increased to at least $7 million dollars. The highest cost reported by a company is between $9.5 and $10 million dollars including at least $2 million for stimulation. Both Petrohawk and Encana report costs averaging $9 million per well. 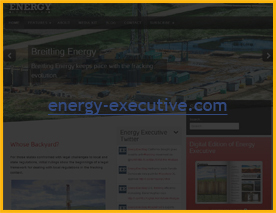 There is significant current drilling activity in the Haynesville. In August of this year, Plains Exploration and Production reported that there were 48 rigs currently active in the play. They further stated that 31 of these were operated by Chesapeake. This report is consistent with statements reported by both Chesapeake and Petrohawk.